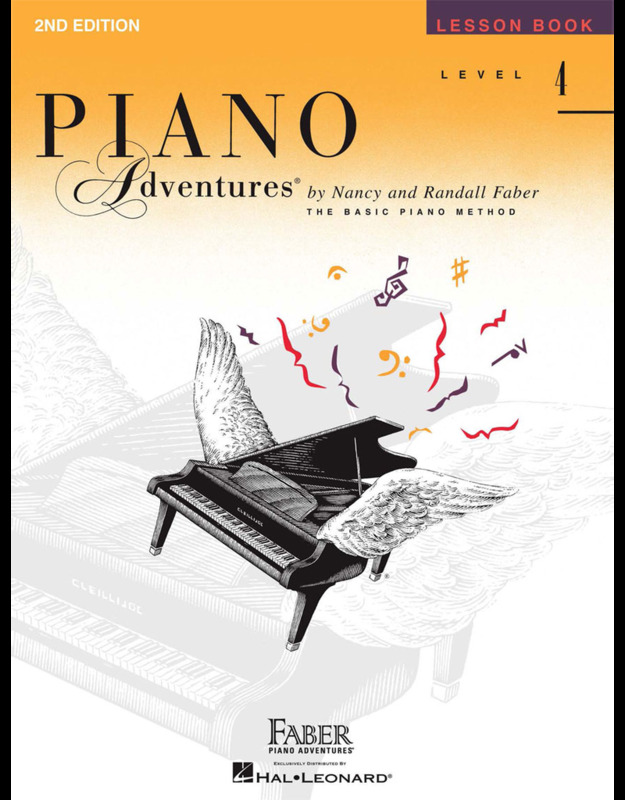 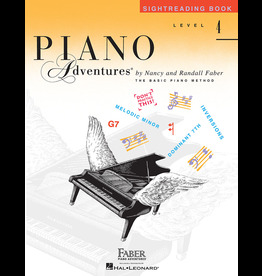 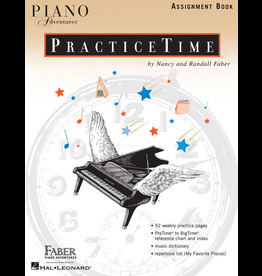 The 2nd Edition Level 4 Lesson Book follows Piano Adventures Level 3B. 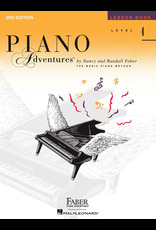 The book is arranged by related major and minor keys, grounding the repertoire. 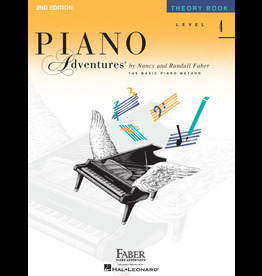 The emphasis on root position V7 chords, arpeggios, and “Power Scales” links applied theory to the pieces being studied. 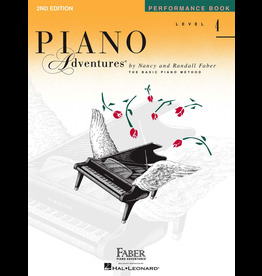 Expressive repertoire selections build a strong foundation in harmony and technique. 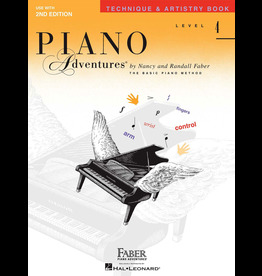 Designed to be used in conjunction with the other books in Level 4, this book provides instruction, reinforcement, and creative applications of basic theory concepts. 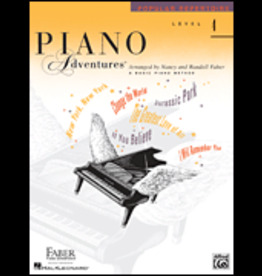 The Popular Repertoire Book combines popular hits with imaginative “Activity Pages” that explore rhythm, note reading, and theory fundamentals.